We've been coaching Cyclists, Triathletes and Runners since 2002 and it continues to be the cornerstone of our "Athlete's First" approach to everything we do. Our athletes consist of Boston Marathon qualifiers, Sprint to Ironman Triathletes (from top age groupers to beginners and elites), All categories and disciplines in bike racing and performance endurance riding such as Gran Fondo & Gravel Grinder. We have a proven approach, refined over many years of coaching endurance athletes... And accomplishing goals with our Coach/Athlete relationship-based program. Our resources stretch far beyond our doors... to yours! Success. 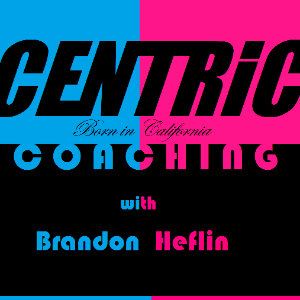 Coach Brandon Heflin has been notified of your message.